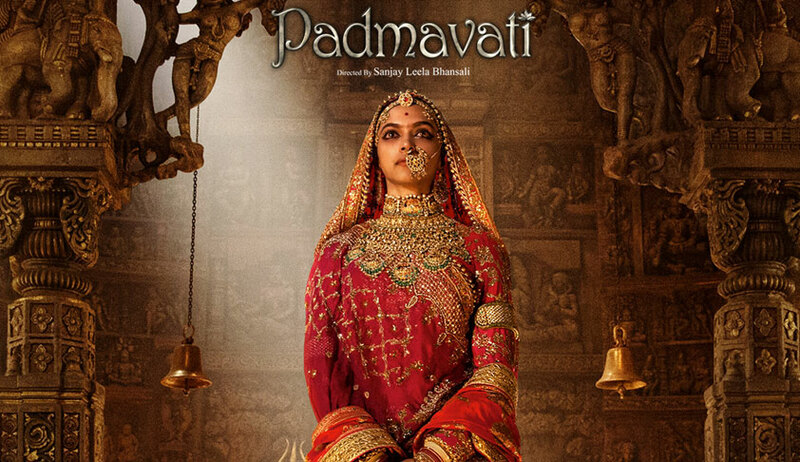 Hours after it was reported that the makers of controversial film Padmavati have decided to defer the release date of the film from December 1, the Supreme Court on Monday disposed of a petition filed by a lawyer seeking direction to the CBI for registration of FIR against the director and producer of the film. A bench headed by Chief Justice of India Dipak Misra said the Central Board of Film Certification (CBFC) is yet to take a decision for approval of the film. “It is still premature. We are apprised that the film has not yet received the certificate of Censor Board. Our interference will amount to pre-judging of the matter,” the bench said. The court also deleted paragraphs 16, 17, 18, 19, 20 and 21 from the petition after senior advocate Harish Salve raised objection. Petitioner Advocate Manohar Lal Sharma argued that the film is not presently before the Censor Board and without approval, the films songs have been released for public. He sought the court for an FIR against director Sanjay Leela Bhansali and producer Mukesh Ambani (chairman of production house Viacom 18) for defaming a legendary Hindu queen and indulging in his “character assassination” by depicting distorted historical facts. Appearing for the film makers, Salve said the board has yet to constitute a committee to see the movie. Promos have been approved. This is the second petition. Last week, the court had dismissed a similar petition saying “it is premature”. In his petition, Sharma prayed to the court for issuing a writ of mandamus to the CBI to register a FIR against “Bhansali and Ambani and others (his team) u/s 499 and 500 of IPC read with 66A of the Information Technology Act of 2000 to investigate and probe”. The Dipika Padukone, Shahid Kapur and Ranveer Singh-starrer movie has got into controversy after members of the Rajput community raised objections about the depiction of queen Padmavati in the film.